"Jonathan Glasser’s book, simultaneously erudite and accessible, brings a significant and welcome contribution to this growing field of research. J. Glasser describes a collection of historical and cultural references from the Algerian Andalusian musical tradition and, with great talent, shows that it is pervaded by themes of loss, revival, and preservation, and which in turn have contributed to the development of Algerian classical music." "Through sophisticated ethnography and painstaking multilingual archival research, Glasser shapes a compelling narrative about a notion of the lost. . . . In this book the lost becomes a complex notion which comes alive through an incisive analysis and the skilful interweaving of practitioners’ and melomanes’ (aficionados’) words, sound recordings, printed compilations of song texts, photographs, transcriptions, and amateur associations. This is how Glasser invites his readers into an archipelago of sound, where debates and anxieties about loss and revival are embedded in the intertwining of the past, the present, and the future, giving continuity and vitality to Andalusi music. 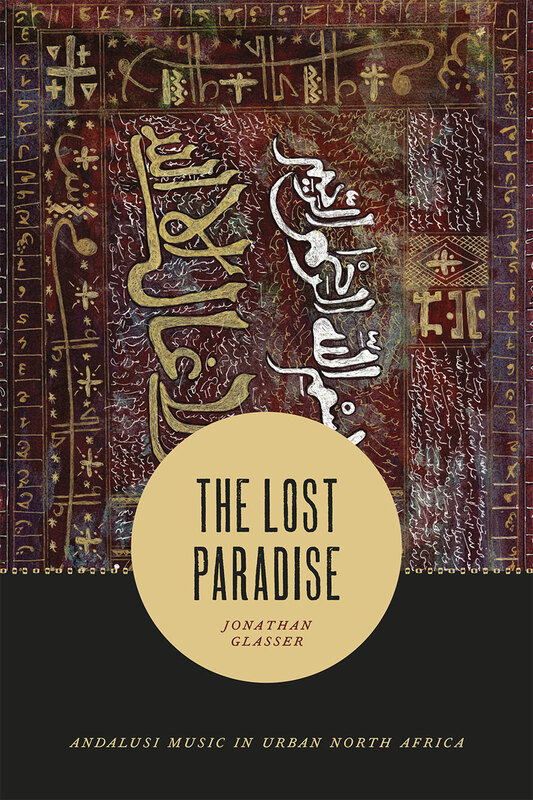 The Lost Paradise is an essential reference for researchers of the musical traditions of North Africa and the Middle East, and a crucial work for scholars of North Africa and beyond." "Based on more than a decade of research, The Lost Paradise offers a meticulous and accomplished portrayal of the Andalusian music milieu in Algiers, Tlemcen and their Moroccan borderlands and a cultural history of a century-long project of musical revival. Glasser’s work provides a tremendously rich and deeply learned ethnography of the microhistories of one particular Andalusian musical tradition."